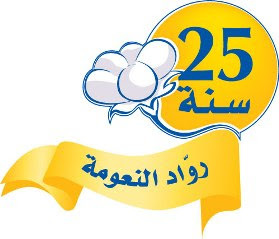 Customers have the chance to win digital cameras and tissue and hygiene disposables from Sanita. Sanita's latest Happies “Winning Moments” TV is offering 10-megapixel digital cameras, as well as tissue and hygiene disposables in Lebanon. Consumers must collect points available in Happies packs. Sanita is a leading manufacturer of consumer and hygiene disposables in the Middle East. The campaign highlights happy moments parents experience with their babies and features commercials running from 10 October on Lebanese television and radio stations, as well press ads in magazines in Lebanon. Visitors meet INDEVCO Paper Making member companies, Unipak Tissue Mill and Interstate Paper Industries, at the leading international exhibition for paper, board and converting industry. 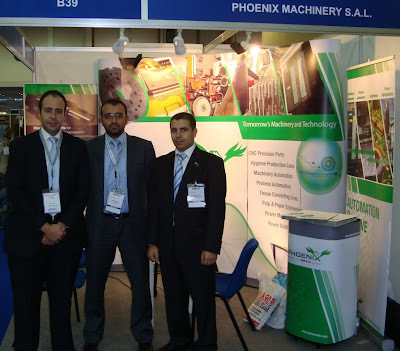 Lebanon-based Unipak Tissue Mill (UTM) and Egypt-based Interstate Paper Industries (IPI) participated in the Paper Middle East exhibition 2009 from 3 - 5 October 2009 at Cairo International Fairground, Egypt. 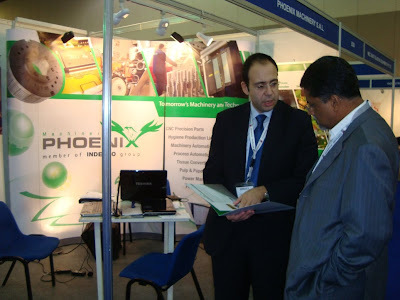 Paper Middle East 2009, leading international exhibition for paper, board and converting industry, took place for the first time in Egypt. 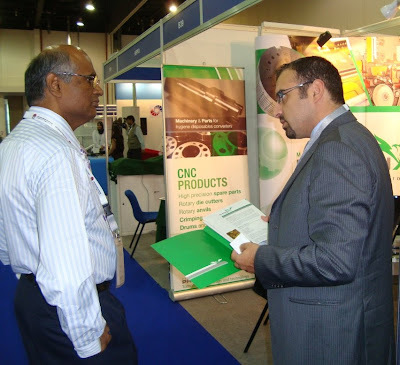 The event allowed Interstate Paper Industries' team to meet with African, Middle Eastern, as well as Egyptian tissue converters. In addition, INDEVCO tissue mills received orders for virgin and recycled jumbo tissue rolls from customers in Africa, the Arabian Gulf and Middle East. INDEVCO Paper Making production team attended a technical workshop for paper making conducted by European experts. Other exhibitors include Egyptian tissue mills mainly and European, as well as Far Eastern machinery companies' representatives. Unipak Tissue Mill in Halat, Lebanon and Interstate Paper Industries in Sadat City, Egypt, together manufacture 80,000 MT/year of 100% recycled, partially-recycled, as well as virgin parent tissue reels for the UK, Europe, the Middle East and Africa. INDEVCO Paper Making is a division of the local multinational of the Middle East INDEVCO Group.